​“52Hz” is a very unusual frequency that sings by the loneliest whale in the world which was detected in the Pacific Ocean. The mysterious pitch is like no other; the song sounds like crying out for companionship that never comes. [i] However, the Taiwan film “52Hz, I Love You” features that even though in the hustle and bustle of Taipei, city life should not be millions of lonely people living without love. After the Taiwan film "Cape No. 7" successfully swept audiences' heart off their feet in 2008 and set the highest box office, the director, Wei Te-Sheng, with his newest film "52Hz, I Love You" will be world premiered in North America this year. Taiwanese Association of America Houston Chapter joins with other 40 cities in the U.S. and Canada to cast this film. We are taking the privilege to screen it on November 19, 2016, as well as inviting Taiwanese cast to join the after-screening discussion. 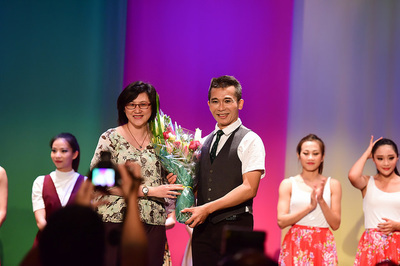 With your participation and donation, we can proudly introduce this Taiwanese film to Greater Houston Community. 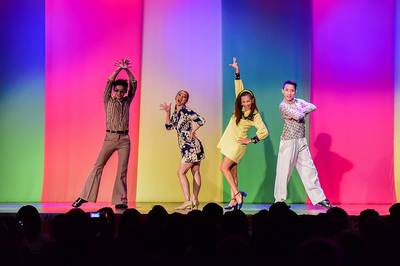 Remarkably, the movie hits another record on “the first Taiwanese musical film,” and again, the director audaciously finds new appealing actors to present a series of romantic comedy stories with beautiful original songs that take place in modern Taipei City, Taiwan, on Valentine’s Day. It will bring a brand-new impression about the city and Taiwan to audiences. On the way home from the screen, you might find yourself humming those bittersweet songs as those characters do with happiness. ​2016 Taiwanese American Heritage Week "Taiwan So Beautiful" of MAD Theater under spotlight in Houston on May 13. 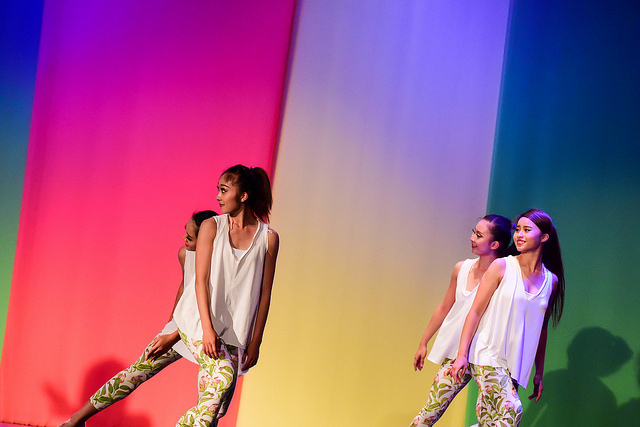 Dance group from Taiwan with international fame performs for the 1st time. 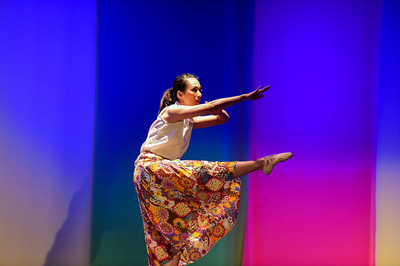 Organized by Houston Taiwanese-Heritage-Week Committee (HTHC) ,MAD Theater (Modern Arts Dance Theater) from Taiwan was on stage in Houston for the first time to celebrate the 2016 Taiwanese American Heritage Week ! 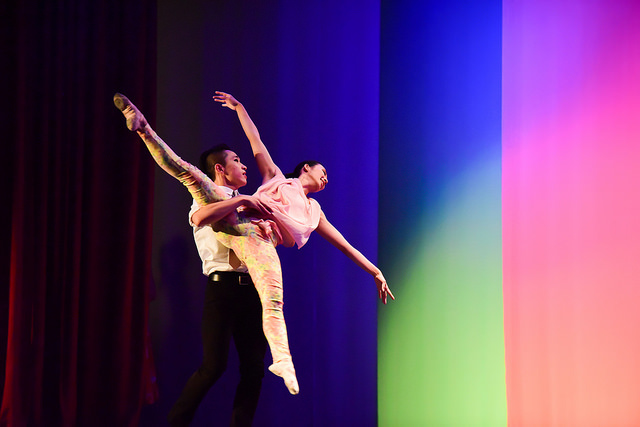 The performance "Taiwan So Beautiful" was scheduled at 7 pm on May 13, Friday, at The Culture Center of TECO in Houston (10303 Westoffice Dr. Houston, TX77042). 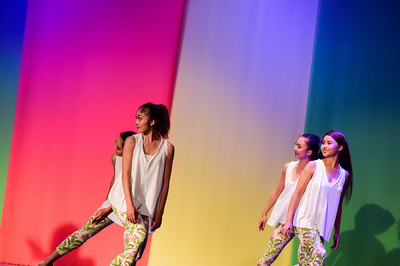 MAD Theater gains their international fame throughout the years, they has been invited to different dance festival in places like Malaysia, Australia, the United States, Moscow of Russia as well as Paris of France. Founded in 1997 by Shih Gee-Tze (Founder and Artistic Director), MAD Theater has presented challenging major new works annually, significantly broadening the movement vocabulary of contemporary Asian dance in Taiwan. Combining theater, dance, multi-media, daily life activity, installation, comedy, games, even pets and fashion show, they wins popularity in both audience and professional reviews, in Taiwan and abroad alike. 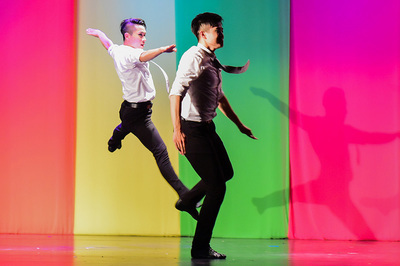 In the performance of "Taiwan So Beautiful", MAD will dance with several Taiwanese folk songs referred to "flowers" as the basic rhythm for the dynamic choreography. 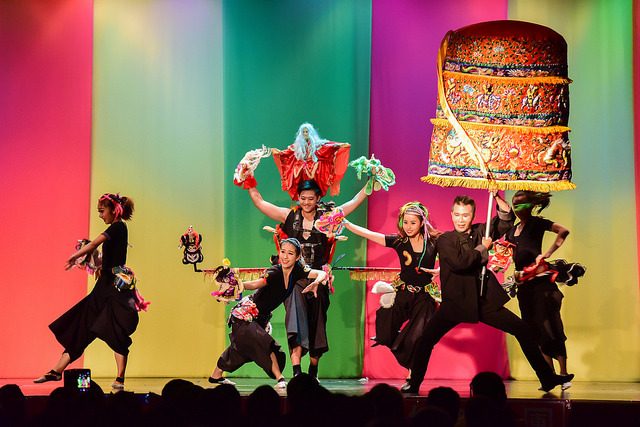 Mixed further with music style of puppet theater, Taiwanese opera, Jazz, RAP, Rock 'n' Roll, Classics, "Taiwan So Beautiful" from the beginning will shows up the rich cultures and different shades of influences which shaped Taiwan into the modern era. In the mean time, drama, dance, catwalk, old time poetry, stage design, costumes… drifts and transforms with the scenes, will make the whole work a perfect epic in visual fest. 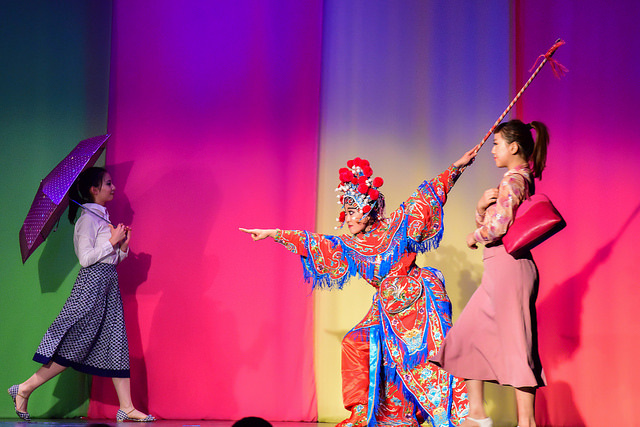 ​The Houston Taiwanese-Heritage-Week Committee (HTHC) is a first-time-ever committee of its kind. 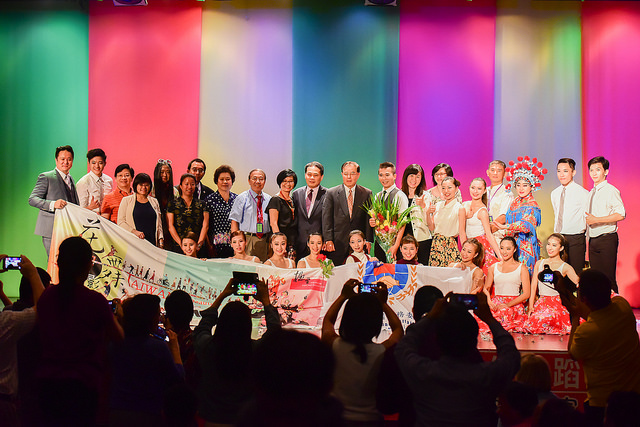 Composed by different Taiwanese American community organizations, the committee includes representatives from the Overseas Community Affairs Council and other departments of TECO in Houston, FAPA: Formosan Association for Public Affairs, Hakka Association of Houston, Taiwanese American Institute, Taiwanese Association of America- Houston Chapter, Taiwan Environment Information Society of Houston, Taiwan Hotel & Motel Association of Greater Houston, Houston Taiwan Institute for Senior Citizens, Taiwan Society of Houston. The goal of this committee is to unite the Taiwanese Americans community to promote Taiwan culture. With event like this, the world would get the good chance to understand Taiwan more and better.